Samar Grewal and Marcel Zaes composed sound letters to unknown dancers. They based their scores on the syntactical and narrative structure of a letter, with an address, body, and signature. Dancers Parth Bhardwaj and Shabari Rao then replied to these strangers’ sound letters in movement. These letters, separately, might be seen as the beginning of a correspondence. Together, they might produce a new choreography. Marcel Zaes is a Swiss artist and composer. With his sounds, he has travelled and lived in Zurich, Rome, Cairo, and Budapest. Currently, he is pursuing his Ph.D. in Computer Music and Multimedia at Brown University. He has albums, both as a solo artist and as one half of the duo Sjö, on Tonus Music Records. Samar Grewal is a musician, composer, and sound designer. He has trained in western classical guitar and attended Berklee College of Music, Boston (2003-04). Besides composing and performing, he has also written about music as a Music Editor at Time Out, Delhi and as Assistant Editor at Rolling Stone India. Parth Bhardwaj dances with Attakkalari’s Repertory Company, in addition to making his own work, and has closely worked with Attakkalari's Mobile Academy to set up educational projects. He received a Special Jury Mention Award at the 2016 Prakriti Excellence in Contemporary Dance Awards for his piece Urban Chaos. Shabari Rao is a dance maker, educator, and researcher, with over fifteen years’ professional experience. She holds an MA in Dance and Education from the Royal Academy of Dance (UK) and is part-time faculty at Srishti Institute of Art, Design and Technology, where her current research focuses on the intersection of body, art, and learning. American choreographer Remy Charlip, when he could not choreograph on a dancer in person, invented his seminal “Air Mail Dances”. 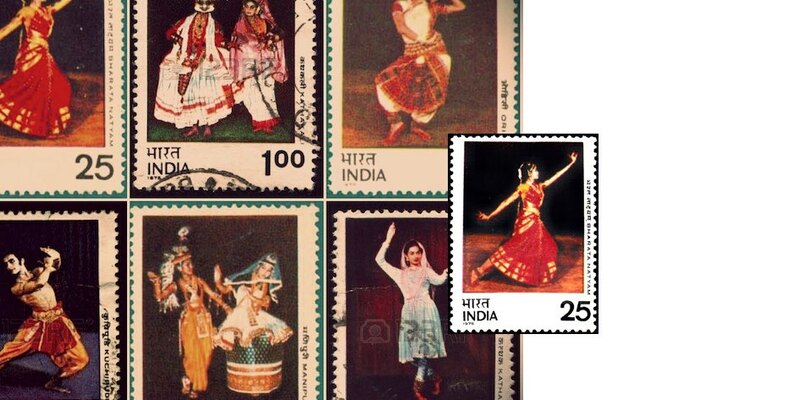 He sent dancers postcards with drawings of different poses, but how those poses connected and coalesced into a dance was left to the dancers’ physical replies. Such connections between dance and the epistolary are not hard to find. 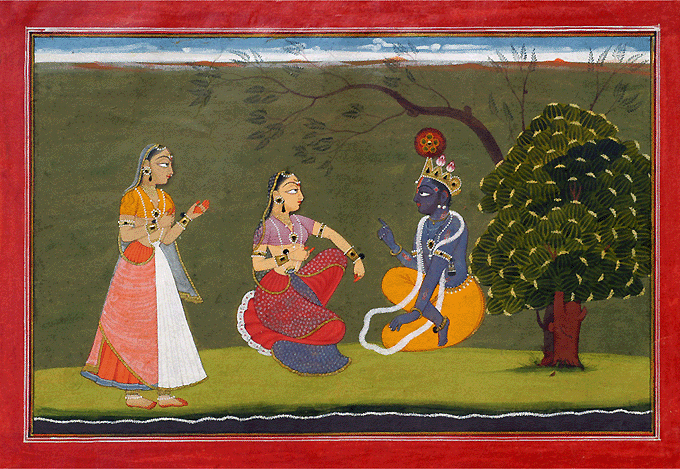 There are the back-and-forth musical sequences between Bollywood lovers, the forever complicated triangle between Radha, Krishna, and the sakhi of classical dance. And there are also real correspondences that give us insight into particular choreographies, processes, and historical developments. European travellers writing home about Nautch girls. Merce Cunnigham and John Cage on creating by chance. Or letters to the editors of newspapers arguing for and against the dances of devadasis. Ligament’s first 2017 issue looks at the epistolary impulses— exchanges of secrets, loves, epiphanies, and feuds—in different dances. The issue also reframes letter, postcard, and email writing as a potentially more intimate and immediate way to write about and respond to dance. In a string of correspondence between Karthika Nair and Tishani Doshi published in Granta (130: April 2015), Nair writes that dance is like “calligraphy on water, the cat’s paw ripple that vanishes even as it is created, but one that marks the landscape in that act of evanescence”. The epistolary shares this transience. Although preservable in the receiver’s archive, a letter, once it is written and sent (maybe even to get lost along the way), ceases to be for the one who wrote it. Choreographer Joshua Sailo sends movement from a historic site. To pick up and run with a magazine that has had another life is never easy. There are those conflicting desires to find close continuity and to just scrap it all and start anew. Ligament 2016-17 reemerges from a half-way point. We want to build on the investigations and insights of the magazine’s past contributors and also find ways to say what they perhaps had wanted to say but could not, or forgot to, in that moment. Ligament was founded to facilitate the articulation of an evolving language that encompasses the impulses of contemporary dance. The idea of “contemporary” is inherently bound to time, to a sense of history, rather multiple histories unfolding. In its 2016-17 iteration, we hope that Ligament can grapple with the idea of how dance might hold a place in-step with the patterns of active and forming histories, rather than remaining a canonised and pondered response to a bygone world. We’d like to embrace the immediacy of “contemporary”, and invite contributions from dancers, choreographers, arts practitioners, scholars, audience members, readers. In this way, we hope to reach for the intimacies, resistances, and fragilities that permeate the developing field of South Asian contemporary dance. 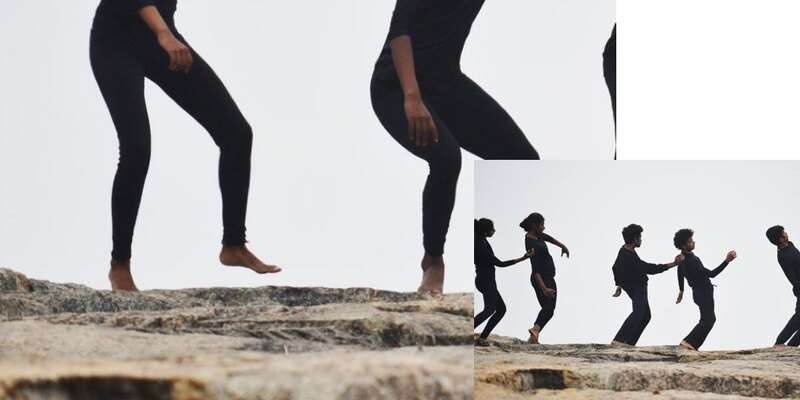 Articulating a medium as visceral, visual, and ephemeral as dance requires making connections to methods of thought and critique that lie outside evaluative language. So for Ligament 2016-17 we welcome, of course, the critical essay, but also audio, photographs, ekphrastic poems, interviews, and hybrid media of various kinds that might speak to us about dance, carefully and proximately. Like the anatomical connective tissue for which it is named, Ligament, we hope, can help us locate dance in tandem with the many bodies that produce and encapsulate it. To those who find themselves here for the first time, welcome. And those whom we have met before, we are glad you are back.